Technical information about the unit Bosch digital EDC16C3. Tricks to improve engine power. Apply them at your own risk. Operating instructions and spare parts list of air compressor Sullair ES-6 series. Basics of automotive electronics. Beginner's Guide. 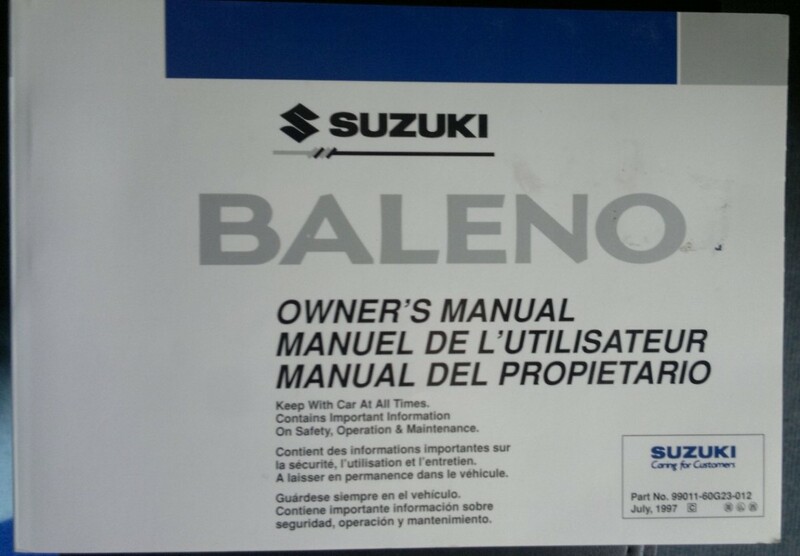 Mechanical assembly manuals. All files are in Spanish. Technical information distribution belts and putting them in English (for most models). The manual does not have good resolution. Basic course in mechanics, where engine operation, assembly and disassembly is explained ... This book is written in Spanish.